overcome change and reach their financial goals. customized coverage options to protect their wealth. for both new and existing clients. Raj is a highly effective Chief Audit Executive with more than 25 years of experience in the financial services industry. He has partnered and built strong relationships with Senior Management and Board of Directors in executing corporate internal audit program, loan/lease reviews, governance, compliance, fraud investigations, risk management, and has provided assurance and consulting services. 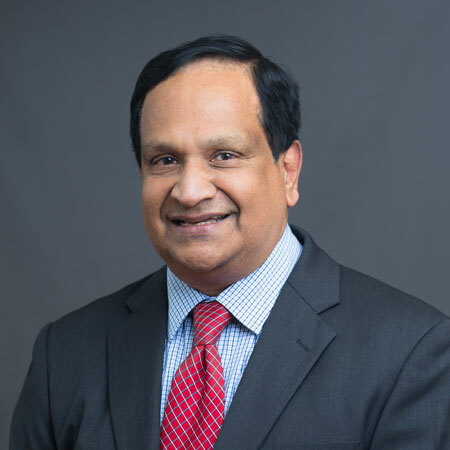 Raj has earned his Graduate Degree in Business from Northwestern University’s Kellogg Graduate School of Business and another Graduate Degree in Science from prestigious University in India. Raj is a Certified Financial Fiduciary (CFF), Certified Financial Services Auditor (CFSA), Certified in Risk Management and Assurance, (CRMA), Certified in Risk and Information Systems Controls, (CRISC), Certified Senior Advisor (CSA), Certified Systems Professional (CSP), and Certified Fraud Examiner, (CFE). Raj is an effective problem solver and a manager of wide array of auditing, accounting, and financial engagements. 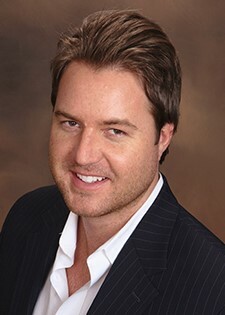 As a second generation native and the youngest of four children, Travis J. Matheny grew up in Aurora, Colorado. He graduated from Overland High School in 1997 and began his college education the next fall at The University of Northern Colorado. After a short one year stint there he transferred to Colorado State University where he graduated in 2002 with a major in political science and a minor in history. 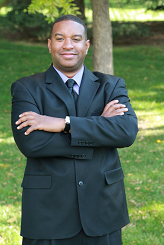 After graduating Travis found his way into the financial services industry where he has remained for the past 15 years. 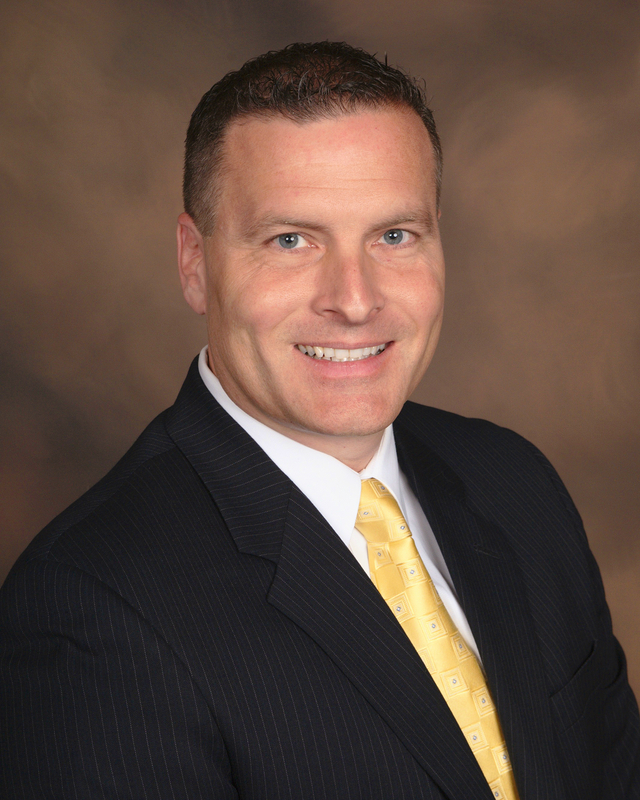 He has held various positions with companies that specialize in retirement planning, healthcare, life insurance, financial record-keeping, client management, retirement plan implementation, and financial sales. Travis' passion for the industry can be traced to experiences he had early on when he worked as a inbound customer service agent that talked directly to individuals that had questions and concerns about their retirement plans. It became clear that most of those that wanted to retire at a time down the line clearly lacked the one tool that would ensure they could achieve this objective; FINANCIAL LITERCY. This became the catalyst for Travis to start his own practice in July 2014 with a mission of educating everyday people with the knowledge to help them achieve their goals and objectives. Travis is also very active member of his community in various ways. Rather that be serving on the Board of Directors of two different pubic non-profit organizations, volunteering in schools, or championing topics that promote better healthcare and financial education. His goal was and continues to be that "you give to the community first that will help you grow your business later". I. Consultative Approach – Through discovery that helps clients discuss, clarify, and prioritize their financial objectives. An interactive wealth management planning process that helps clients see where they stand today along with a clear path to goals achievement. A commitment to educating clients helps simplify complex issues and ease decision-making. Benefit: Clients experience the confidence that comes from having clarity / structure in their financial lives. II. Goals-Based Strategies – Experience, teamwork, and training allows us to innovate and bring a meaningful perspective. A clear investment philosophy combined with proven principles results in portfolios tied to clients’ stated objectives. Willingness to work with other professionals and leverage global resources brings customized solutions based upon your risk tolerance, time horizon, liquidity needs and investment goals. Benefit: Clients feel more at ease knowing that their advisor is a financial steward. III. Personal Attention – Working with a select number of clients helps ensure accessibility and responsiveness. Proactive reviews and regular communication help make sense of financial markets and keep our clients on track. planning, and decision making tools. it feels great to really help people”. If you have any questions, Zach welcomes your call. Ed graduated from Temple University's business school with honors in 1992. 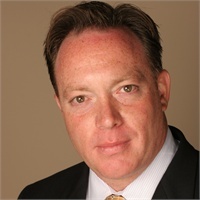 After doing recovery work for New York based money center banks, Ed secured a Financial Advisor position at Prudential Securities; working in Philadelphia and Manhattan. In 1995 Ed chose to become an independent advisor along with Glenn Scharf. Ed and Glenn have worked together ever since. "Being independent has gone hand-in-hand with our business being focused on the client first." Ed is married to Kathleen. They have three children; two in college and one in grade school. Ed is a Certified Financial Fiduciary®, responsible for the development, implementation and maintenance of investment portfolios, along with strategic planning with and for clients and prospective clients. He is also the Investment Team Leader. Born and raised on a midwest farm in Kansas, Susan continued to make her home in Kansas. 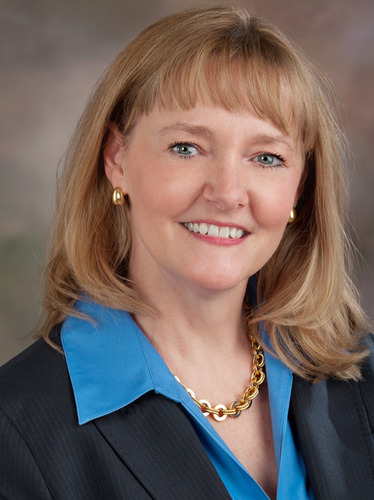 Susan established a successful career in banking as a loan officer and branch manager and went on to work for the Department of Agriculture as a grant director for farmers and ranchers in transition. Upon completion of her degree from Kansas State University in Economics, Susan started her career in the insurance industry, specializing in the senior market. She acquired her license for life and health insurance and for the past 22 years has helped her clients understand and prepare for retirement. She offers her clients life, health, medicare products, tax deferred annuties and long term care. Susan is married to Dennis Hiatt, they have 4 children and 5 grandchildren. 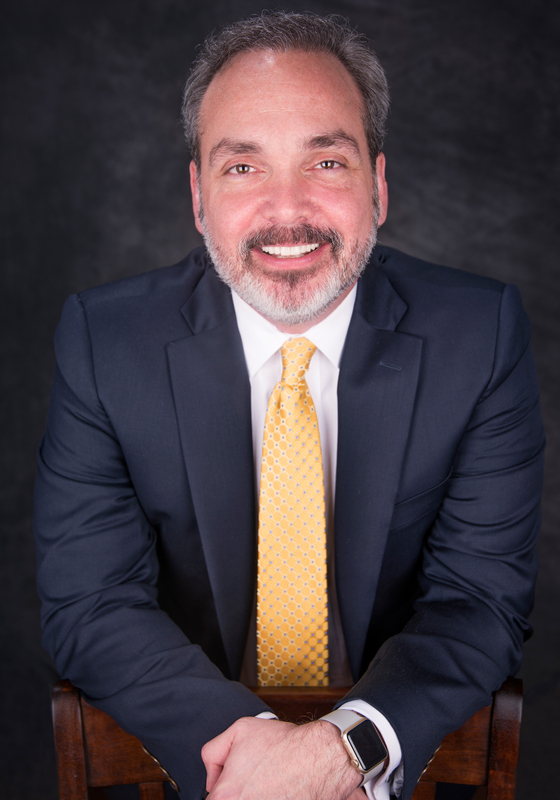 Antoine G. DuCros, Founder and President of A.G. DuCros Advisory, LLC has been working in the Financial Industry since 1978. Antoine has been a resident of Colorado Springs, Colorado for over 40 years and graduated from the University of Colorado, Colorado Springs. 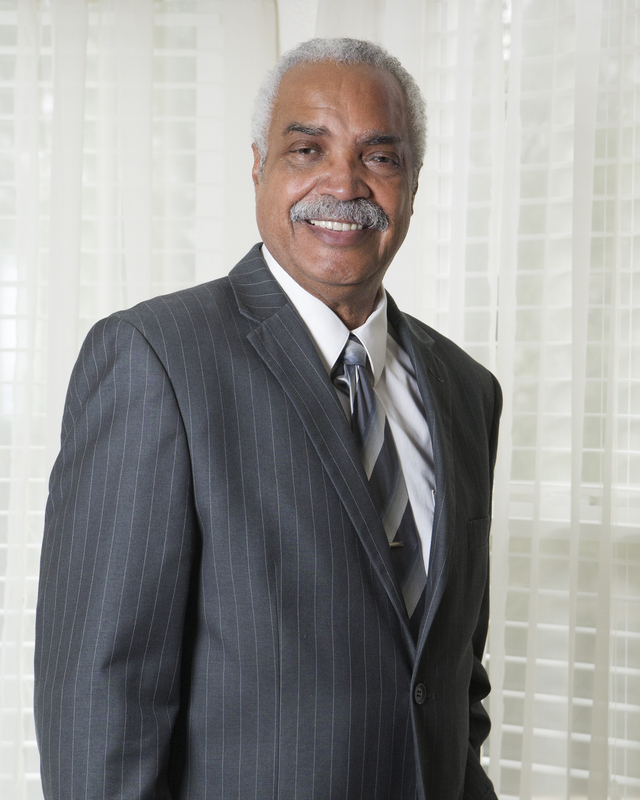 With 40 years of experience in the financial services industry, Antoine specializes in guiding seniors and others on financial tools, and preparing for retirement. He prides himself on putting his clients first and has high ethical standards. Antoine has built a successful business by providing stronger retirement income planning solutions to help address the growing financial concerns many mature adults face today. 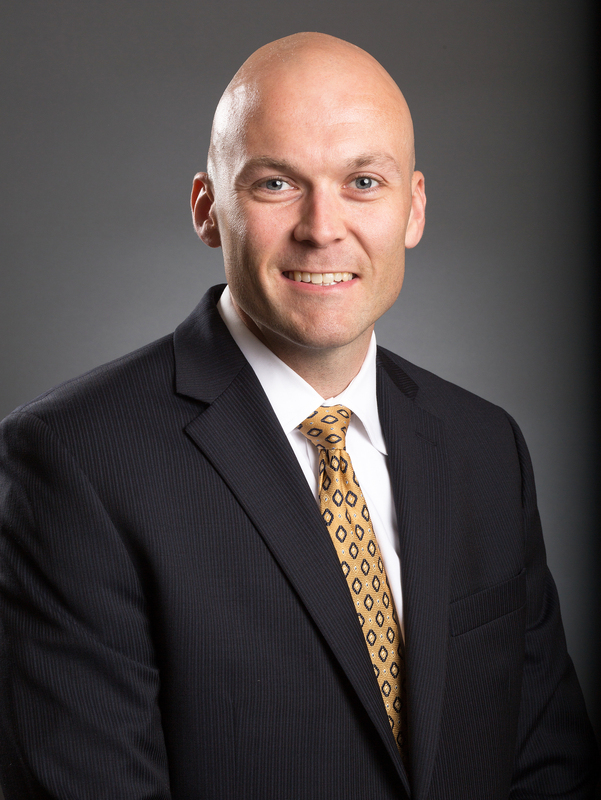 He works with individuals, business owners, and families to implement innovative strategies designed to help reach their financial goals using various insurance products. Antoine has four core values that guide him professionally and personally. The values are faith, family, integrity and making a difference. These core values reflect how he works with his clients and community.